With the holiday season in full swing, it’s important to give back. This December Nicole Boyer put together a winter coat drive for the Gulf Coast Chapter of Communities in Schools. 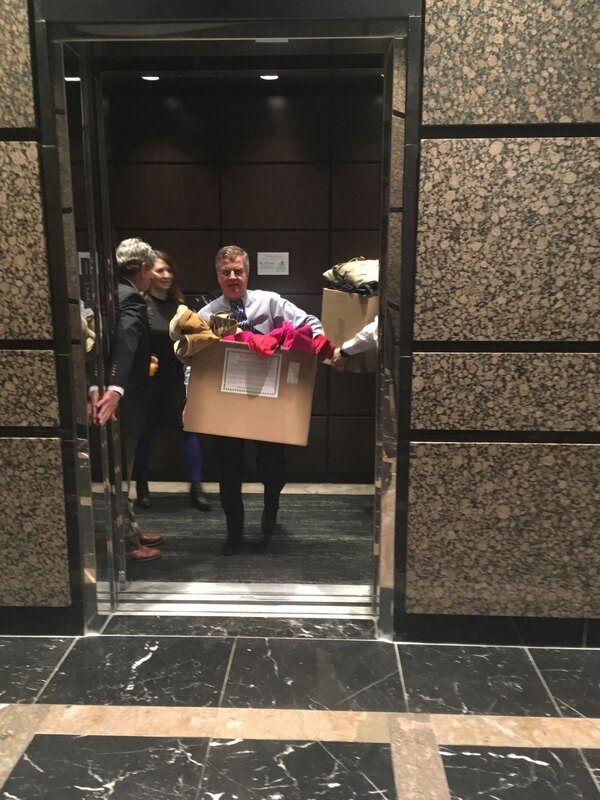 Through Nicole’s efforts, Duplass, Zwain, Bourgeois, Pfister, Weinstock & Bogart proudly collected and donated a total of 52 coats to children in need. These coats were distributed on December 17, 2018, the last day of school for the kids, ranging in age from 4-22 years old. Communities In Schools (CIS) of the Gulf South, was founded over 40 years ago with the idea of bringing community resources inside public schools where they are accessible, coordinated, and accountable. They are a quality non-profit that works tireless hours to help make a difference in the lives of the children they serve. To learn more about them, visit their website here.